Only 2 left at this price. Order today! 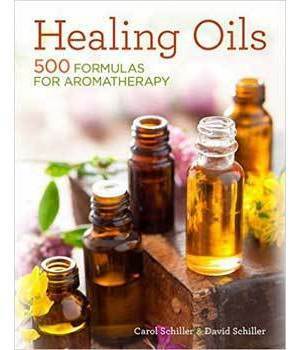 Create your own personal aromatic oils for every use-healing, pleasure, and beauty-with this comprehensive aromatherapy recipe book. It includes exact formulas for making hundreds of blends for stress relief, motion sickness, premenstrual syndrome, cellulite reduction, massage, skin and hair care, air fresheners, and more. Drawn from the world's flowers, trees, seeds, and roots, the oils offer an amazing variety of applications.